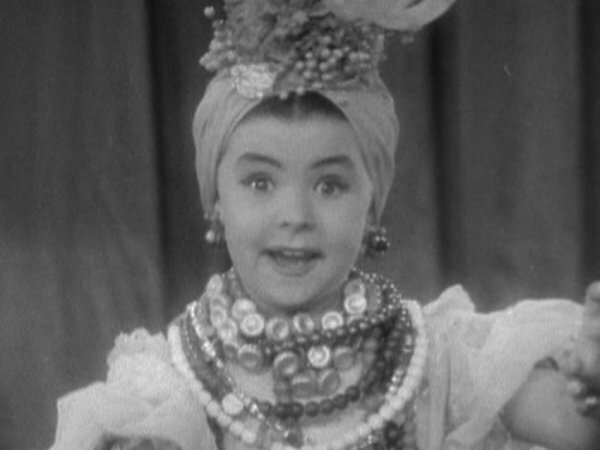 American child actress. 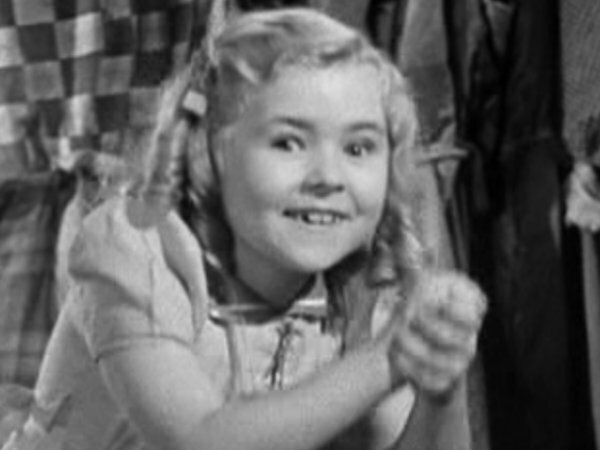 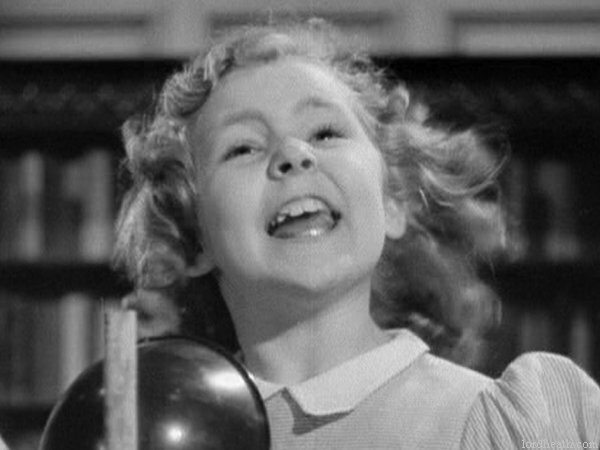 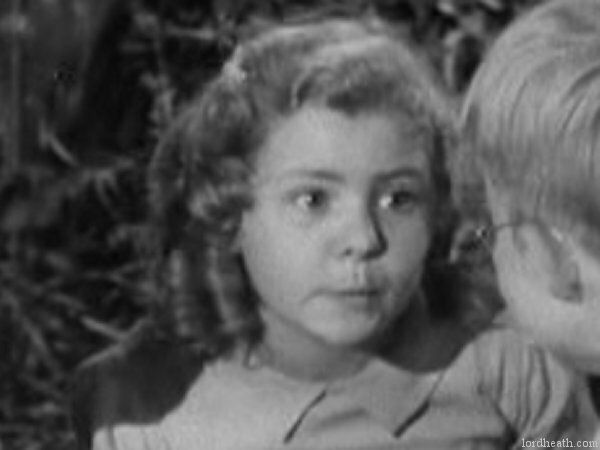 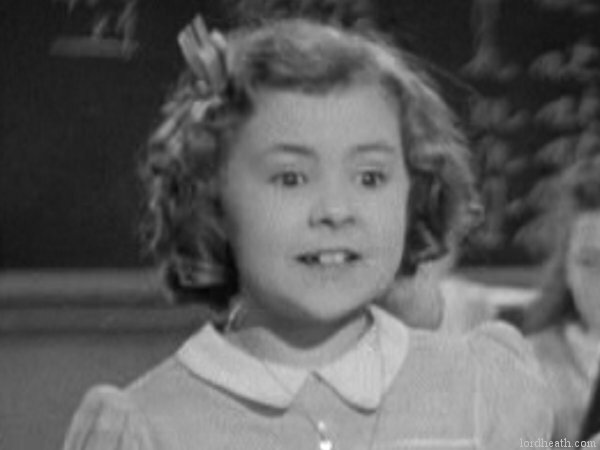 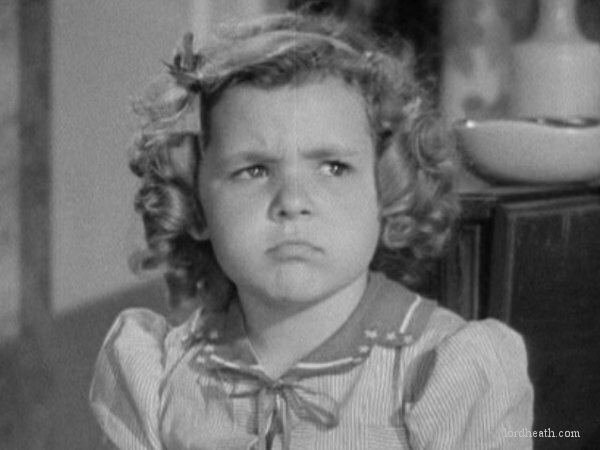 Replaced Darla Hood to become the last leading lady in the 'Our Gang' series. 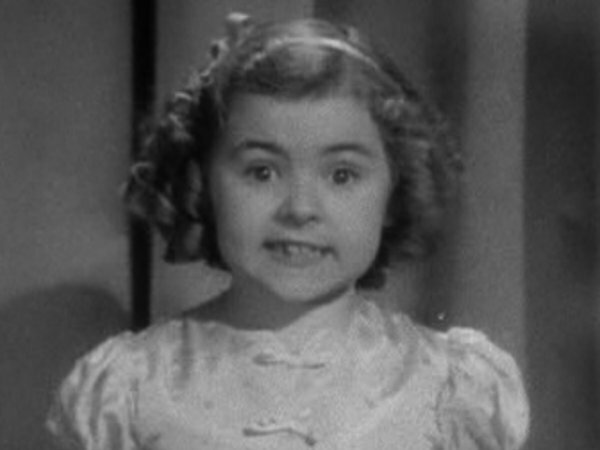 She left show business to become a housewife, and died in 1998. 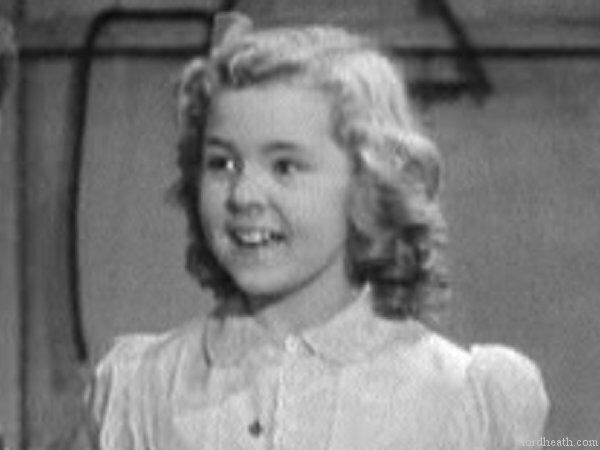 Real name: Janet Elizabeth Burton Films listed on this page: all films ith Our Gang.